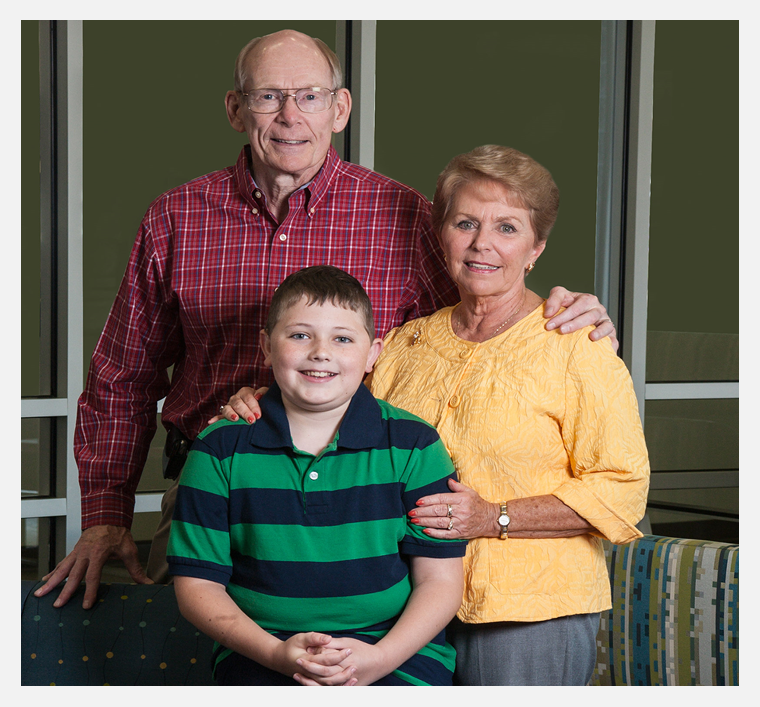 Caption Call is a FREE service that is offered to those with a hearing loss. Review the image below to see how Caption Call works. 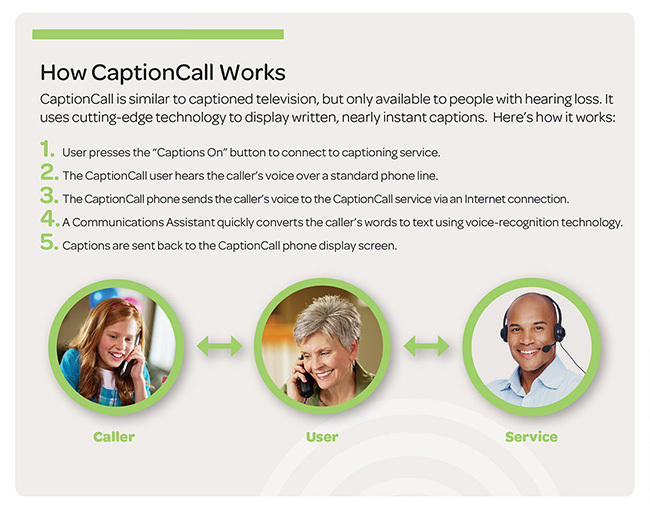 If it is something you are interested in check out www.captioncall.com to learn how you can take advantage of this FREE service. Allesandro’s mother began a painful journey, discovering that her baby could not hear. He had a hard time forming or repeating babbling sounds and wasn’t startled by loud noises. As he got older, he grew more and more frustrated that he couldn’t make anyone understand him. His mother enrolled in sign language classes so she could teach him a few simple signs that would help them communicate. He had many ear infections which made words sound muffled, as if under water. The infections made testing his hearing very difficult. Finally, at 19 months old and through the persistence of the audiologists at Central Florida Speech & Hearing Center, Allesandro was fit with two hearing aids! He entered the wonderful world of sound. Children are born with immense intellectual potential but words and conversation unlock that potential. A child with normal hearing hears 30 million words by the age of three. 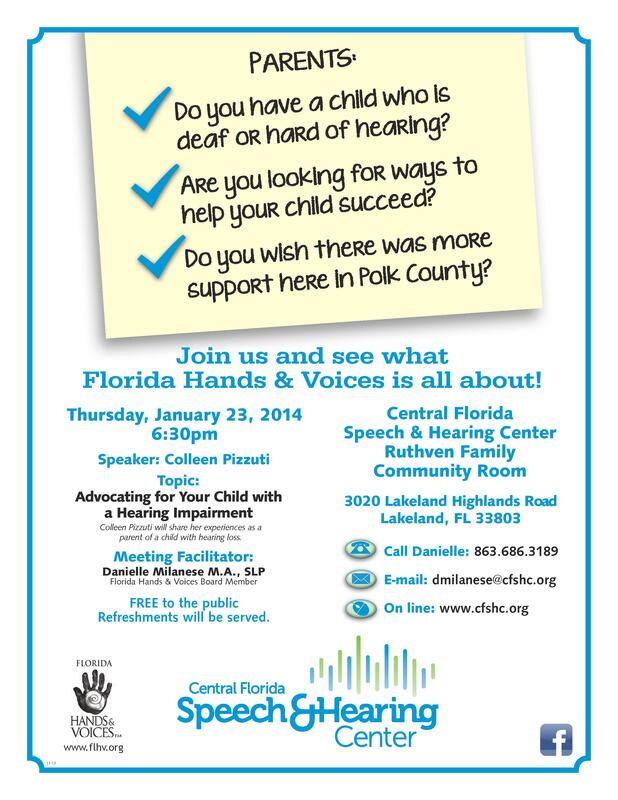 But a child with a hearing loss doesn’t have this opportunity. With his hearing aids and speech therapy, Allesandro was on his way to hearing those 30 million words! When we met Allesandro he chatted with us as if we were old friends. Today, he is a happy and healthy 5th grader who works to excel in school and loves to practice Tae Kwon Do. 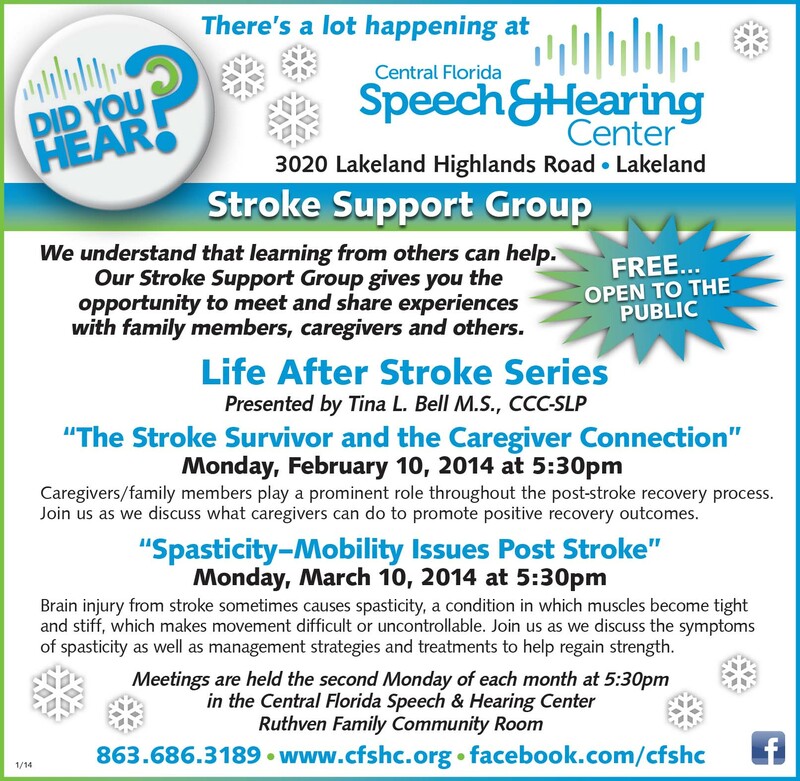 He has a bright future due to the dedicated staff at Central Florida Speech & Hearing Center. Having worked and lived in college environments for decades, we understand how important it is that students have the tools to succeed in college. Allesandro is a shining success story because he was fit with hearing aids and began speech therapy at a young age to help him on his journey to hear his 30 million words and achieve his academic goals. Please join with us by sending your gift today.